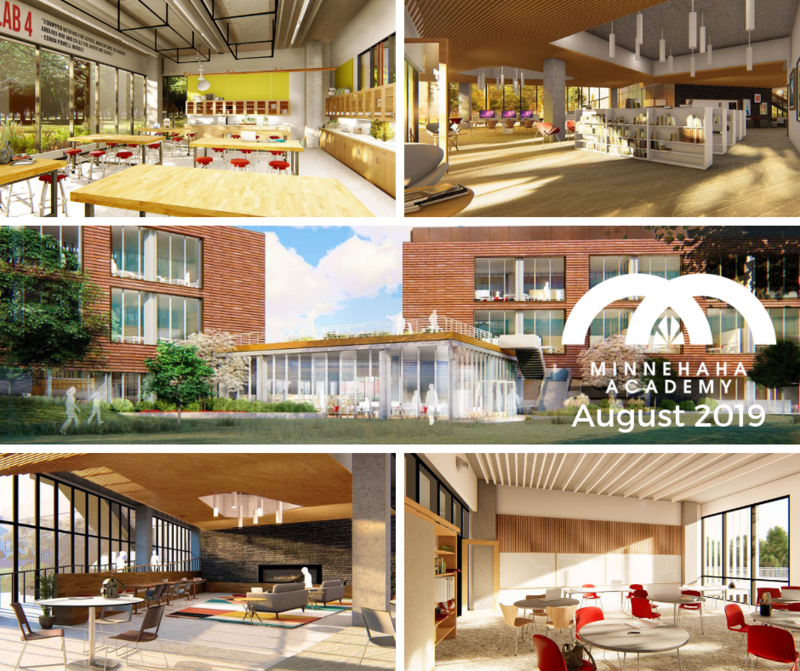 Minnehaha Academy strives to provide a well-balanced education for each of its students - from PreK to grade 12. Our students can be artists or athletes, or both, while pursuing a rigorous academic education. We believe that these years are the time for students to explore and discover their talents. 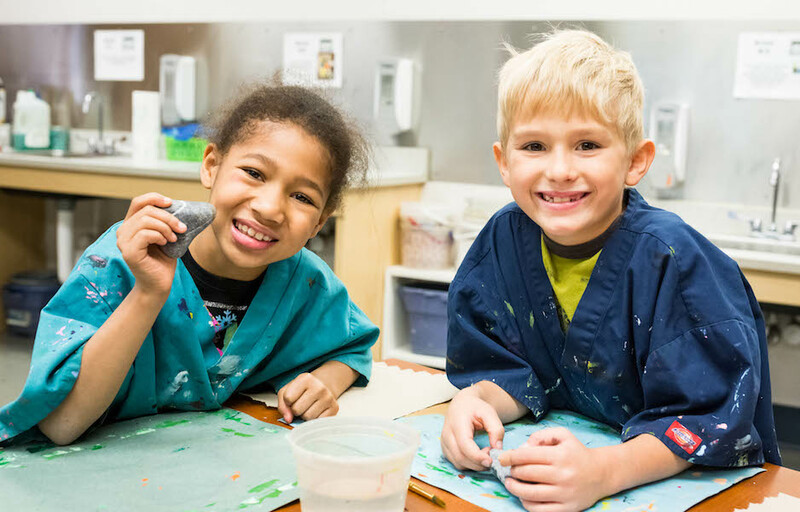 Discover the multitude of ways your child can SHINE at Minnehaha Academy through a personal tour. You and your family can see classrooms, athletic facilities, fine arts facilities and much more! 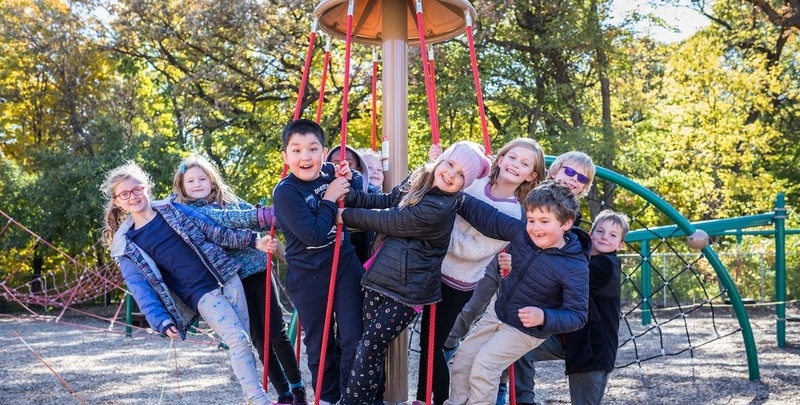 Renovated Playground and much more!